Thanks to Andrew over at Pour House for this beer! I've never tried Fort Collins, Colorado's Funkwerks' beer before, so I'm excited. 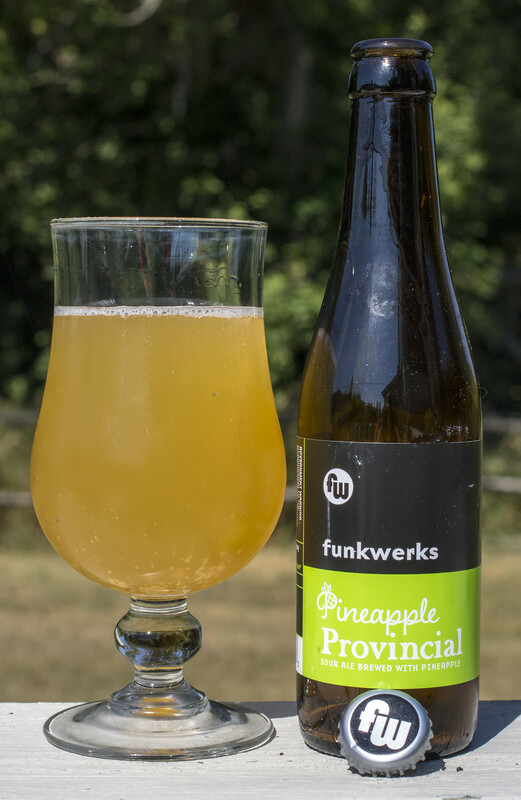 Today's review is Funkwerks' Pineapple Provincial Sour Ale brewed with pineapple. Appearance: Pineapple Provincial pours a murky, straw yellow with a very light amount of head - almost no head after a minute or two. There's also a good deal of sediment at the bottom, sediment doesn't scare me off so that's alright for me! 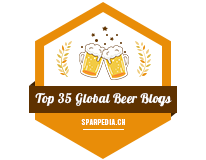 Aroma: The beer is mildly sour with notes of pineapple, a hint of pear, lemon and a light amount of toasted malt. This is lighter than most sours I've had, so I don't think this will be too much for many people. Light yeastiness. Taste: The sourness pops out more here than in the aroma. There's a sour pear flavour in there, some notes of pineapple but pretty minimal considering that pineapple is in the name. A hint of saltiness. It's in no way face-cringe inducing sour, it's actually pretty light. 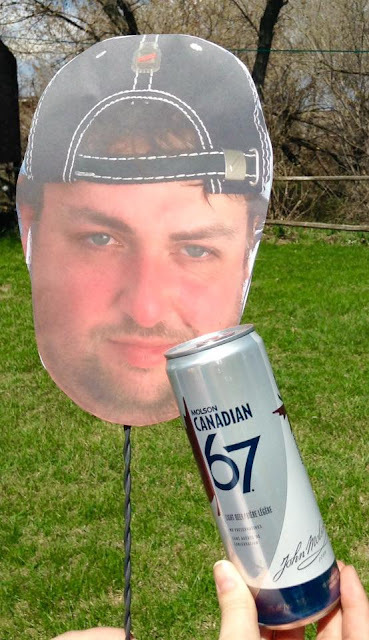 Edit: I have apparently tried Funkwerks before, back in 2014.